Hi everyone! It’s the weekend and most importantly, it’s finally half term for me. Which means 9 days off and lots of time for bookish fun. I have plans to head North for a few days to see some of my favourite bookish people and I’m really looking forward to it. Today I’m here to talk about my own book buying habits and to find out what kind of book buyer you are. Do you have a limit or do you binge buy? Where do you get your books from? Since starting my blog a couple of years ago, my book buying has definitely increased probably by several hundred percent. 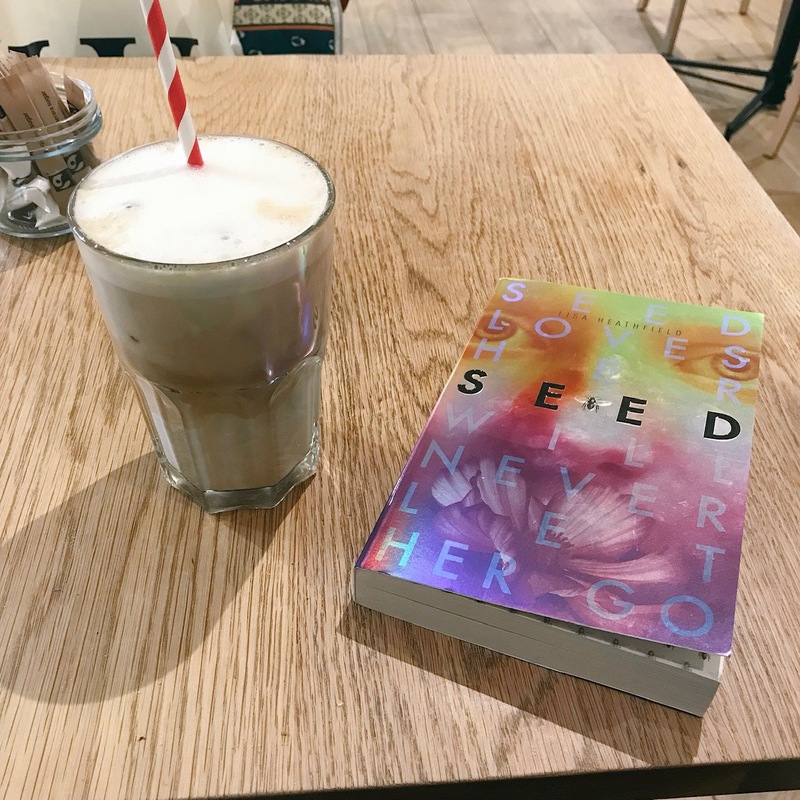 I think being part of the book blogging community means that I’m constantly exposed to upcoming releases and I’m always seeing what everyone else is reading, loving and recommending. This definitely means that I spend more time perusing the shelves of my local Waterstones and picking up books here and there. I’m in a really privileged position in that I get sent a lot of books for free but I still love going to the bookshop and buying them too. I love to pick up new releases and I’m also always adding back list titles to my shelves. A few years ago I didn’t buy physical copies of books that often. I still loved reading but I wold always only buy the Kindle version. I’m not sure why that is, I think it was the novelty of having a Kindle. But in the last couple of years the number of physical books I’ve bought has definitely increased to a HUGE number. There are literally piles of books all over the house because I don’t even have enough shelf space for them all… WOOPS. For a while my book buying habits were definitely out of control. I was buying books left right and centre, sometimes 10+ per month and it was completely unreasonable. I was 100% a book buying binger!! I’m much better at controlling myself now (most of the time). I do still buy a lot of books but I’m much better at buying the ones I am desperate for. Preordering has absolutely transformed my book buying habits. Every few months I go on a little preorder binge where I’ll preorder the titles I am most highly anticipating in the next 3, maybe 4 months, and it definitely helps. I make all of my preorders through Waterstones and I find their service amazing! I get my stamps for my account but also (and most importantly) the books are ALWAYS here early. Some books I’ve had delivered up to two weeks before publication date. Preordering also really helps to boost a book as the more preorders, the more chance there will be increased marketing for the title. 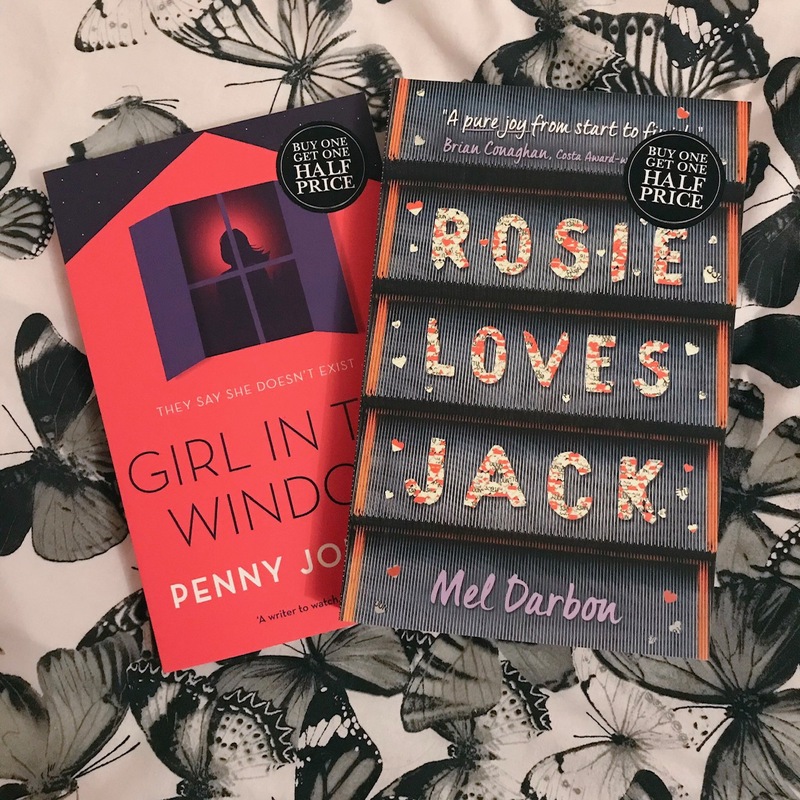 I set up blogging camp in my local Waterstones Cafe at least twice a month, if not more and I think doing that has also increased my likelihood of binge buying because I’m always surrounded by the gorgeous smell, sounds and books. I still treat myself to books when I want them and I am incredibly lucky to be able to afford to do so. I do borrow titles from my local library from time to time too as this is such a free and easy way to support your favourite authors. I buy my ebooks from the Kindle Store but that is pretty much it. I am definitely a bookstore buyer and I think it’s because I love the atmosphere. Nothing quite beats browsing the shelves in a bookstore knowing you’re surrounded by fellow bookworms and booksellers who are so enthusiastic about the books. It’s such a lush experience. What kind of book buyer are you? Do you binge? Do you have a limit? What was the last book you preordered? I don’t know how I am so late to reading this post, but I think we both know I have a book buying problem. I am terrible with books, I used to buy so many from the Kindle deals, and now I’ve started book blogging I buy more physical books than I used to. I also borrow books from the library so basically, I am surrounded by books all the time haha. I used to have A Problem and was basically always buying physical books, so now there are definitely too many book in my house. I’ve cut myself down a lot and now only buy direct from a bookshop (or a subscription box) and I only go to the bookshop once or twice a month and limit myself to two. I binge way too often. I do love to pre-order, too. I just ordered a personalized copy of The Blood Spell today. I have a lot of books ordered right now. I’ve had to start a list so I don’t buy the same one twice. I buy too many books, but I can’t help myself.